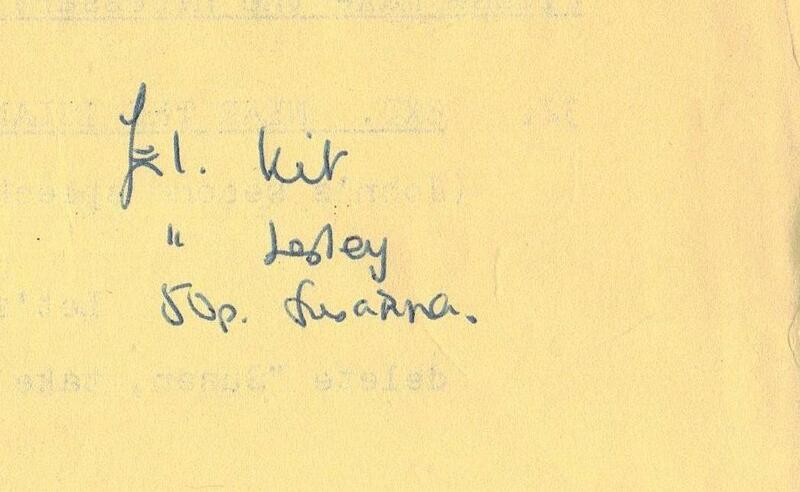 It is quite fun looking back on what we did exactly 45 years ago. 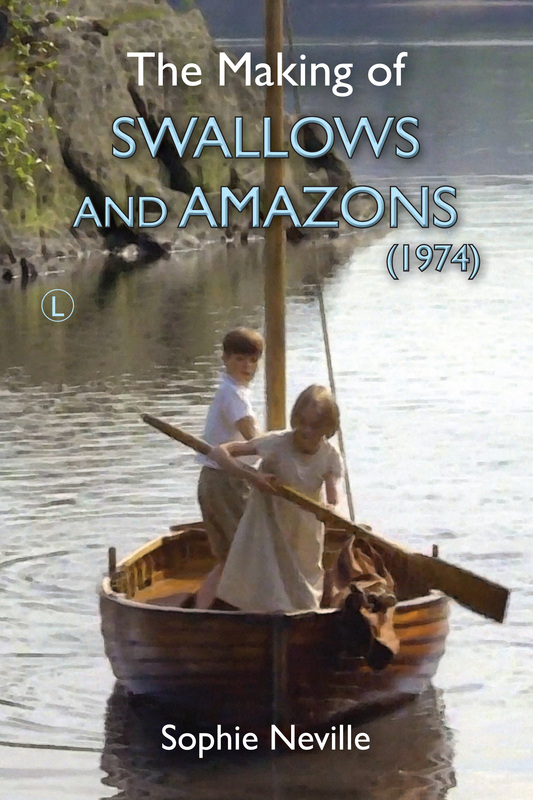 Are you able to come to a screening of ‘Swallows and Amazons’ in Cumbria later this month? It will be shown on the big screen at the Alhambra Cinema in Keswick at 2.00pm on Saturday 28th July. We will have Swallow, the original dinghy that starred in the film down by the Lakeside.